Right before Black Friday went into full swing, on Wednesday evening Amazon customers’ personal data was exposed. Amazon leaked customers’ names and email address. They reassured everyone that they were not hacked, but rather a technical issue exposed this data. 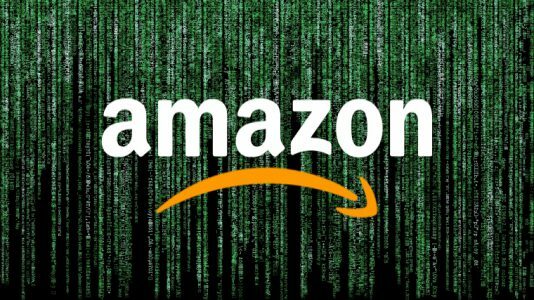 Amazon is avoiding to disclose further details on this exposure, but it seems like an internal error that led to data unintentionally being leaked. We’re contacting you to let you know that our website inadvertently disclosed your email address due to a technical error. The issue has been fixed. This is not a result of anything you have done, and there is no need for you to change your password or take any other action. Due to the vagueness and brevity, many customers thought this email was a phishing scam, but it was a legit data breach notice.